This is how a makeup-maven makes #cabface something much more highbrow and fabulously covetable. 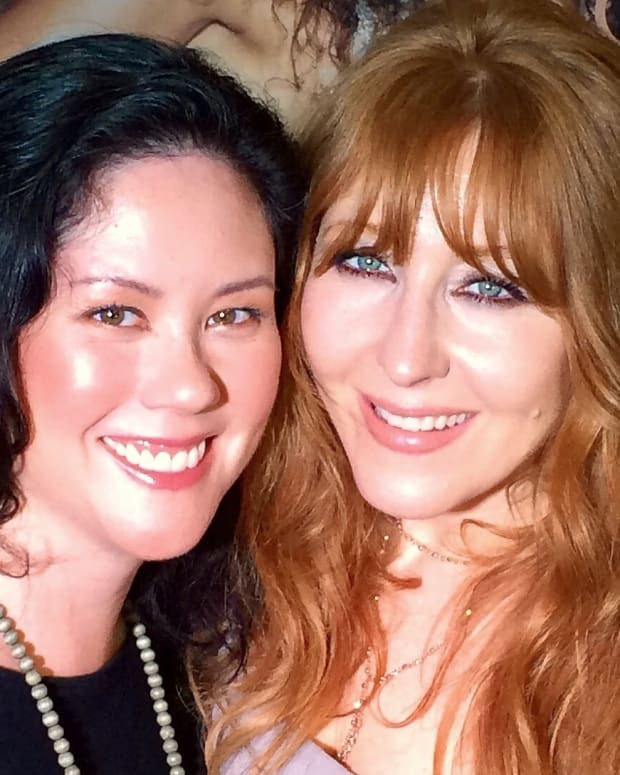 Celebrated makeup artist Charlotte Tilbury and her team are just so darned smart. They sprinkled Tilbury fairy dust (from a huge career as an artist and consultant) on the age-old concept of all-in-one kits, and just like that had women clamouring to spend $200+ on clever coffrets curated according to iconic looks. 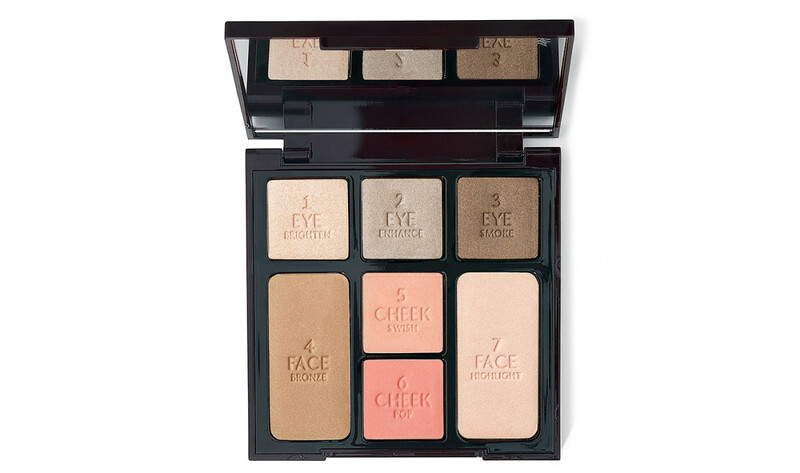 And then there&apos;s Instant Look in a Palette I now can&apos;t live without, a stunning neutral compact of best-you simplicity. (I want the second one, too.) In a retail world littered with kits and palettes, the Tilbury team somehow manages to package and communicate those concepts as fresh, exciting, and highly covetable. Marketing genius, it&apos;s called, and it&apos;s absolutely backed up with high-tech formulas, luxury, high-performance textures and clever collections. 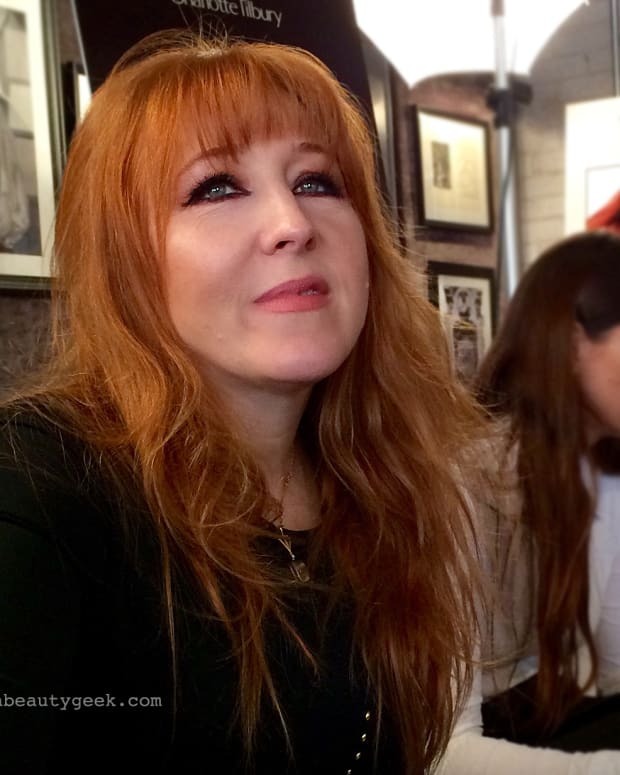 Charlotte Tilbury Quick n Easy 5-Minute Makeup sets come in these four looks. Charlotte&apos;s latest release is yet another for the win column, and it&apos;s ideal for the busy everywoman who throws on her makeup while on the run or in the back seat of an Uber – #cabface. The new collection of Charlotte Tilbury Quick n Easy 5-Minute Makeup sets is also another canny marketing move that has even me, who already has the elements separately, wanting to hand my credit card over for them all. 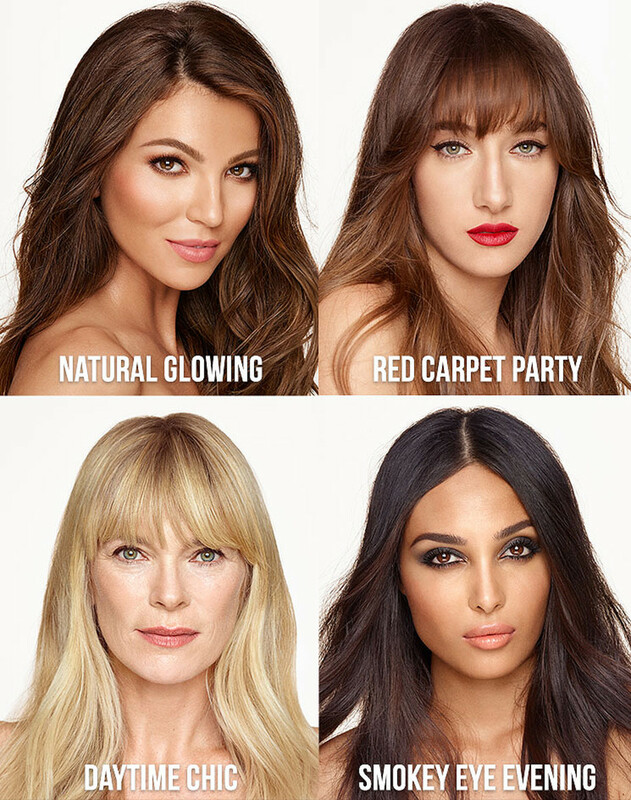 There are four Charlotte Tilbury Quick N Easy 5-Minute Makeup Sets, each created for a specific classic modern look: Natural Glowing, Red Carpet Party, Daytime Chic, and Smoky Eye Evening. The contents vary between kits: three of them contain a mini Wonder Glow; two include Beach Sticks; three contain lipstick – reallyree.com has them all swatched. My fast-face makeup has to include brows, and definitely concealer. But I could do the rest very nicely with any of these Quick n Easy Charlotte Tilbury sets. And the detail I love most is that the Daytime Chic set consists of mini Wonder Glow, mini Legendary Lashes, Classic Eyeliner and Beach Stick. That&apos;s it. No lipstick because you&apos;d use the Beach Stick on lips and cheeks, which is totally my back-of-the-cab routine. 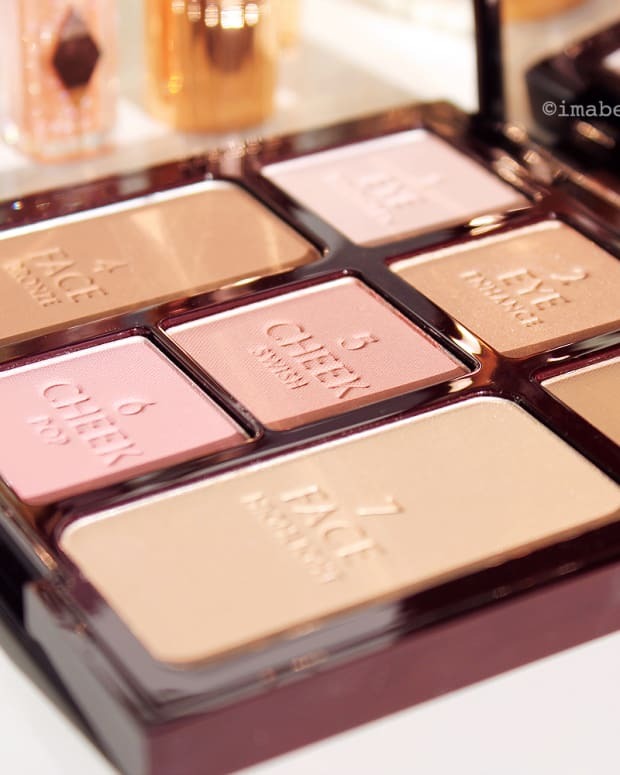 Also worth considering: the new Charlotte Tilbury Instant Seductive Face Palette ($85 CAD and $75 USD at charlottetilbury.com). What do you think of these little 5-minute makeup sets? Which one is most you? Do you feel the #gimmethat?